Agency Vista has acquired Leeds-based printing company Link88, in line with plans to expand its service offering following last year's rebrand. 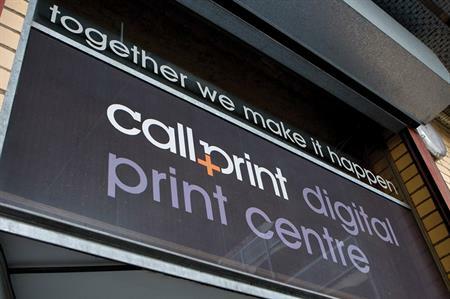 The acquisition of Link88 is a joint venture with Callprint, a print and visual communications services with 16 facilities across the UK and 170 employees. Vista, which offers a range of in-house services including production facilities in Burley, and film editing facilities in Leeds, has previously used the services of Callprint. James Wilkins, Vista managing director, said: "This investment was a natural progression for Vista, offering our clients a full service has always been a priority to the business. We’re proud of the facilities we offer clients across our London and Leeds sites and look forward to strengthening our relationship with Callprint." Vista, which rebranded a year ago, has won several new clients over the past 12 months and expanded its business in the automotive sector.